The Scout is selecting five Fantasy Premier League players set to make an impact in Gameweek 31. Outstanding recent form and a reduced Gameweek raises the profile of the Terriers striker in Fantasy. Huddersfield Town are one of only eight teams in action this weekend due to postponements caused by the FA Cup quarter-finals. That makes Mounie a standout option ahead of his home meeting with Crystal Palace. The Eagles arrive at the John Smith’s Stadium having conceded nine goals over the last four Gameweeks. They have also faced more shots than any side during that spell, with 69. Mounie will be confident he can repeat his heroics of Gameweek 1 and punish the Palace defence again. The Benin international scored a brace in a 3-0 win at Selhurst Park, one of his three double-figure scores this season. Another arrived as recently as Gameweek 27, when Mounie claimed a goal and two assists in a 4-1 home win over AFC Bournemouth. That performance cemented his starting role, with the target man being named on the teamsheet in four successive matches since. 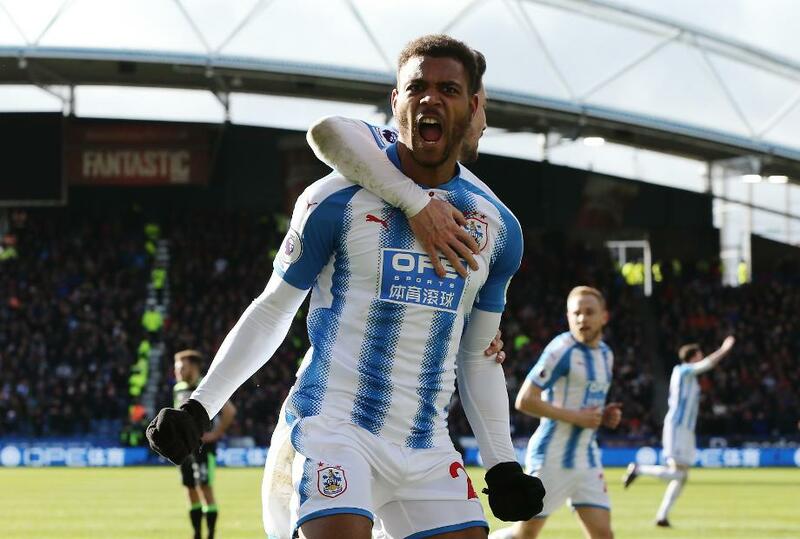 Over those four Gameweeks, Mounie has recorded 12 shots from inside the penalty area. Only Harry Kane (£12.8m), with 14, and Olivier Giroud (£8.2m), with 13, have produced more. Indeed, Mounie has been hugely influential when given opportunities by Town head coach David Wagner. With six goals and two assists, he has been involved in 62% of Huddersfield Town's goals when on the pitch. Over 31,000 managers have snapped up Mounie this week. But, he is still found in only 3.2 per cent of squads. That makes the cut-price striker an outstanding differential for FPL managers bidding to climb the ranks in Gameweek 31.